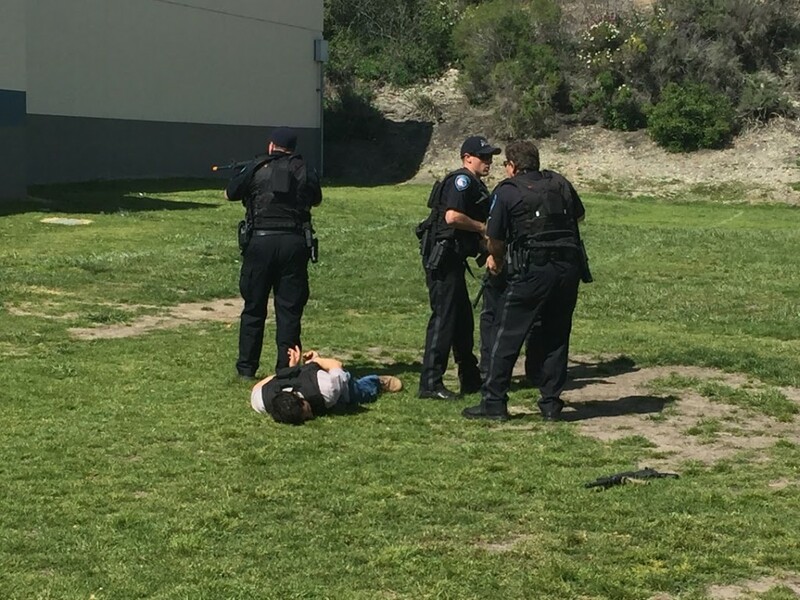 Officers from Pismo Beach, Arroyo Grande, and Grover Beach Police Departments came together for their annual active shooter training event last week at Judkins Middle School in Pismo Beach. 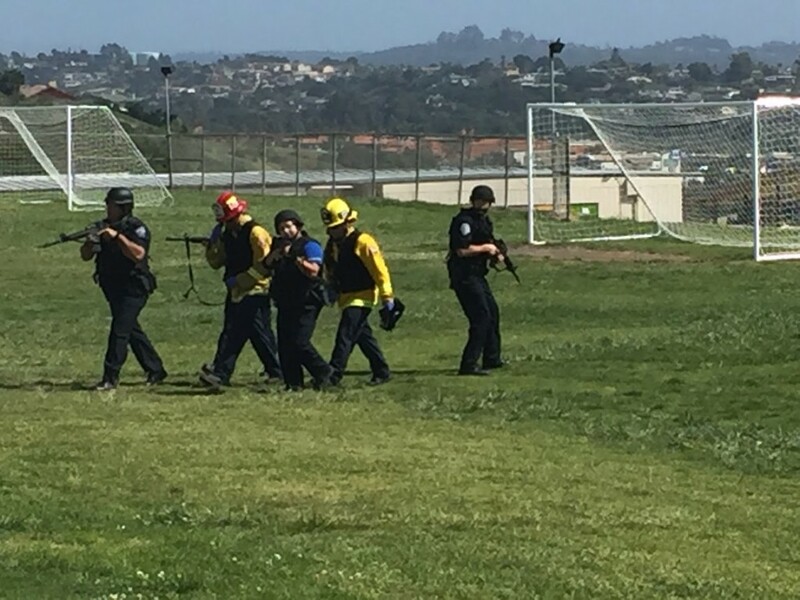 This was the third year that SBTactical has been involved with this exercise and we continue to be impressed with the trainers and officers. It can be a difficult challenge to coordinate a joint law enforcement agency training event in one single location, but these officers are always up for the task. 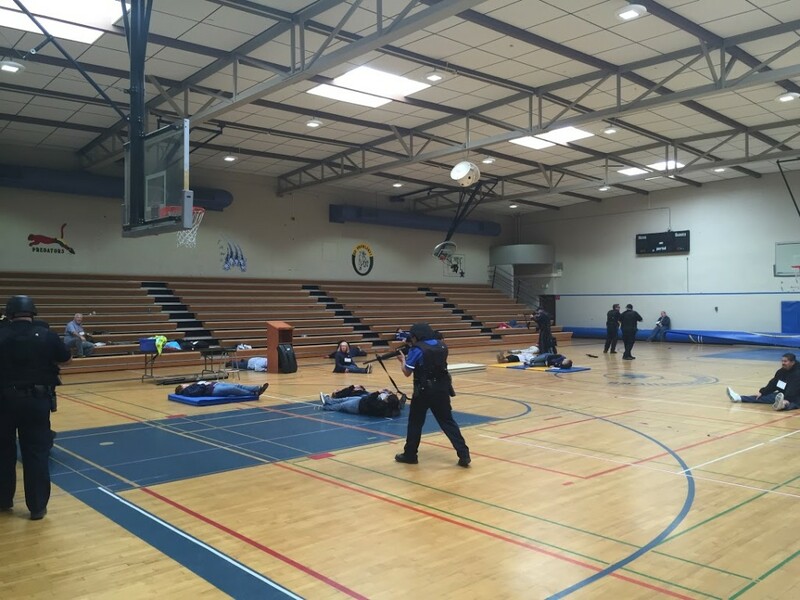 They take their training even further by incorporating Rescue Task Force tactics with local fire departments and paramedics, allowing them to respond as they would in a real incident. School staff and faculty volunteered as role players to enhance the realism of the environment. The American Red Cross, emergency dispatchers and SBTactical’s Mobile Training Center rounded out the full spectrum training event. These types of exercises help to validate response plans, ensure clear communication channels, share experiences and knowledge, and ultimately save lives. We are honored to have been a part of this for 3 years in a row and we appreciate the dedication to their respective communities and citizens. 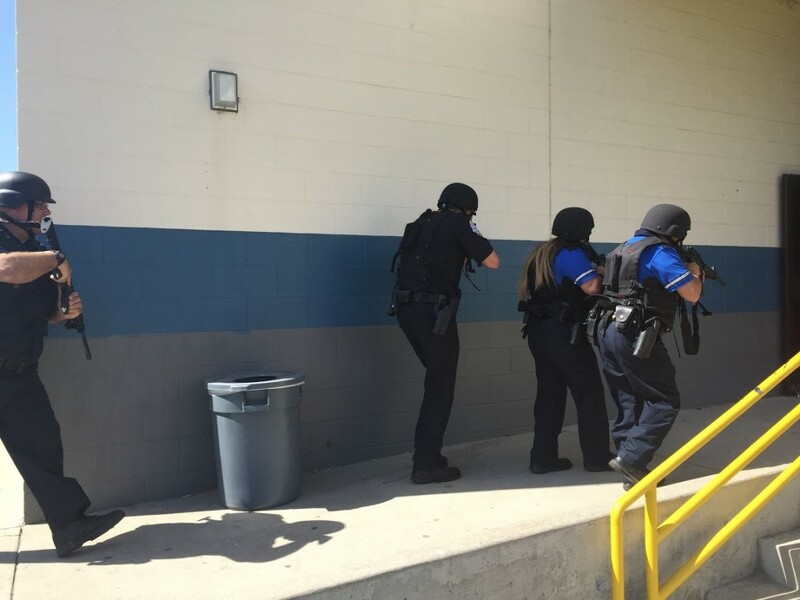 Read more about our other training events and 5 Things You Need to Know About Active Shooter Incidents to stay informed and prepared. 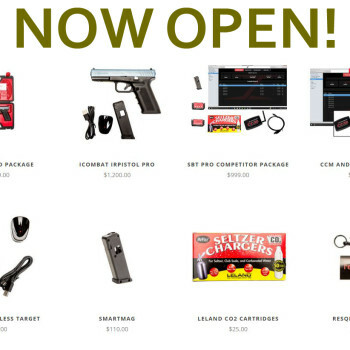 Special thanks to Sergeant Michael Smiley, from Arroyo Grande PD, who discusses their Multi-Agency Active Shooter Training Program in the featured video above.